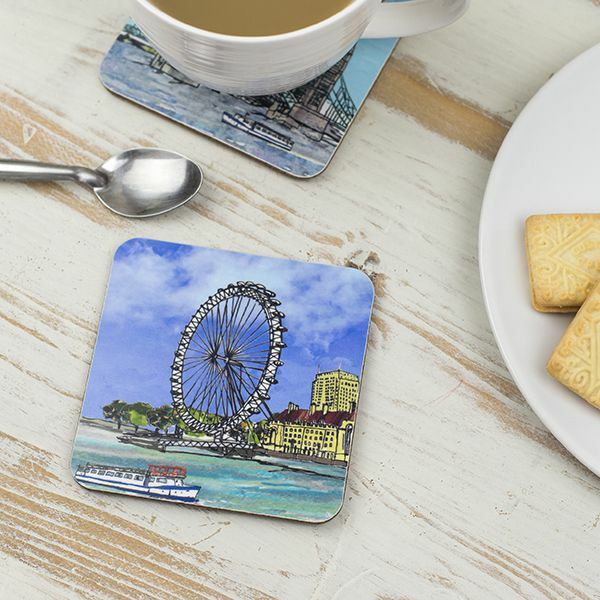 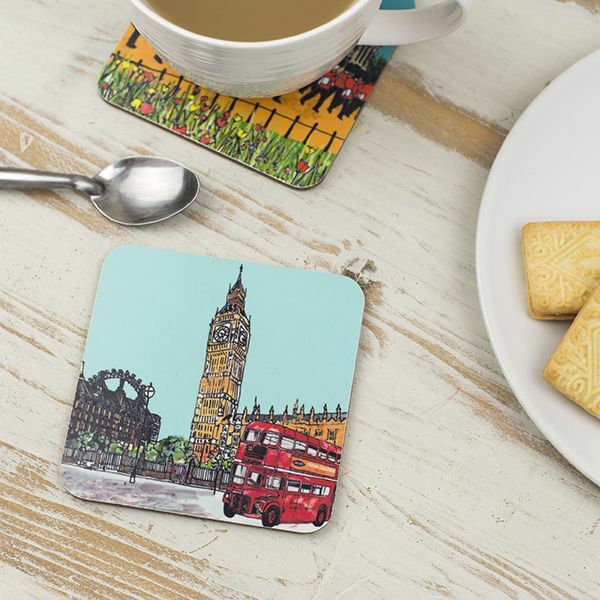 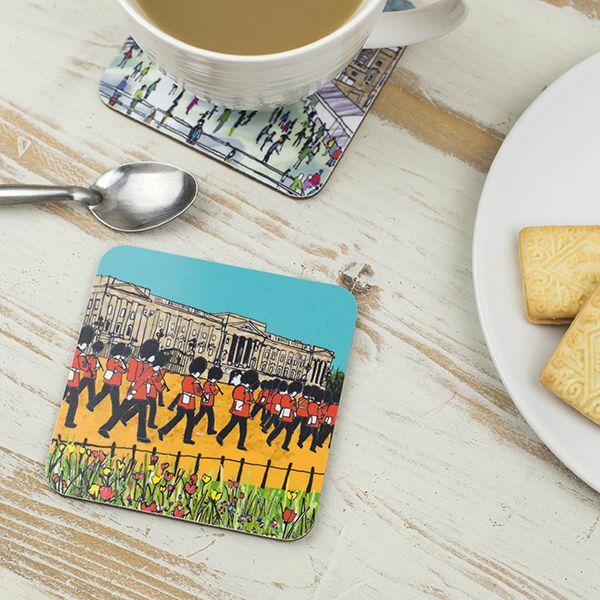 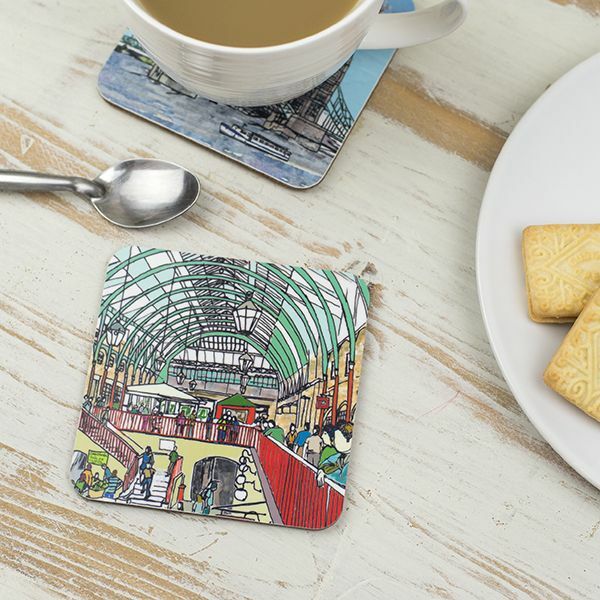 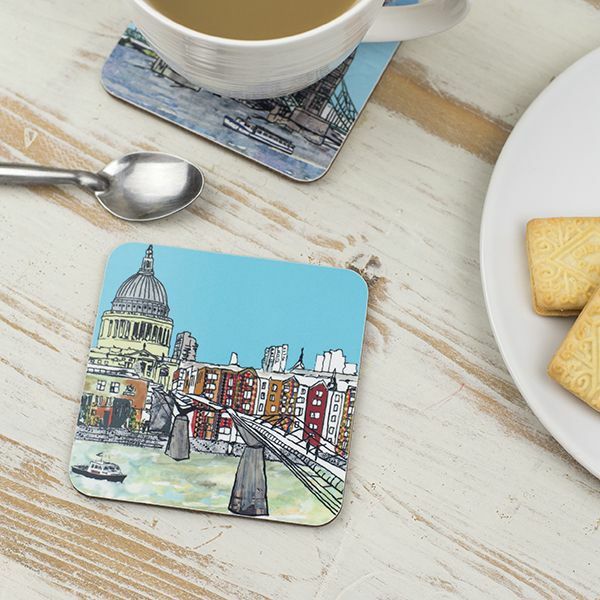 This 'Battersea' London coaster is the perfect addition to your coffee or dinner table! 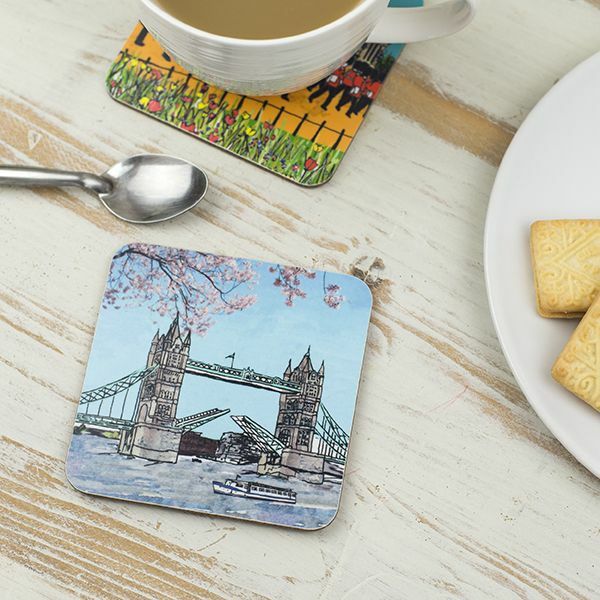 A single mat could be used for your cup of coffee, or alternatively combine with other London coasters celebrating our fine city. 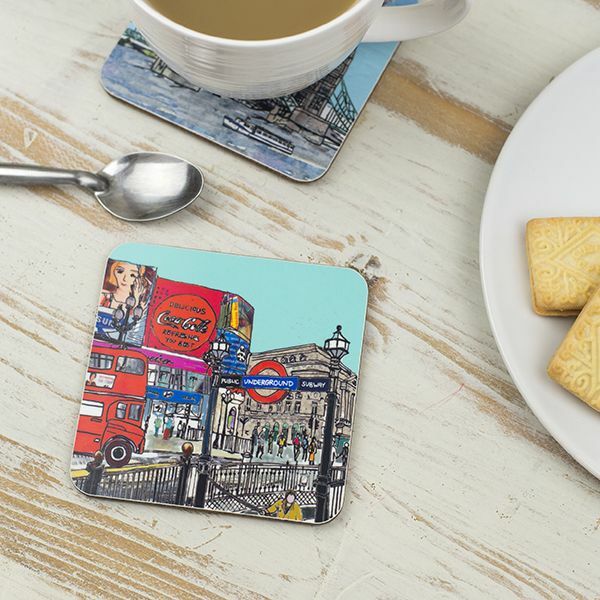 An ideal gift for Christmas, or perhaps as part of a set it would be great for a wedding present for those with a London connection.